While keto diet related books continue to be very popular, this season there is a no shortage of other diet and weight loss books getting serious buzz both on and offline. For those interested, we’ve pulled together some of fall’s most buzzed about books. 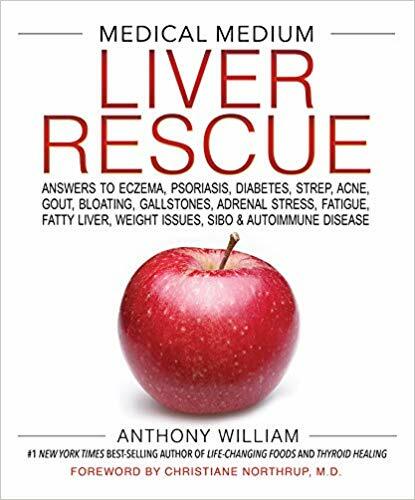 Liver Rescue: Answers to Eczema, Psoriasis, Diabetes, Strep, Acne, Gout, Bloating, Gallstones, Adrenal Stress, Fatigue, Fatty Liver, Weight Issues, SIBO & Autoimmune Disease by Anthony Williams: Released in October 2018, this latest book by #1 New York Times best-selling author Anthony Williams offers an in-depth look at your liver. It delves into liver function, what it needs and how you can support and improve liver condition, thereby resolving a wide range of symptoms and conditions and greatly improving your overall health and wellness. 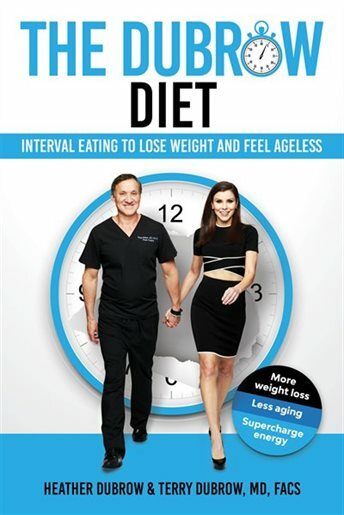 The Dubrow Diet by Heather Dubrow & Dr. Terry Dubrow: Reality tv couple Heather Dubrow and Terry Dubrow, MD, released The Dubrow Diet in October 2018 and it quickly hit best-sellers lists across North America. The Dubrow Diet is based on a concept they call “interval eating”, a practice based on research showing that when you eat is perhaps the most important factor in weight loss and weight control. 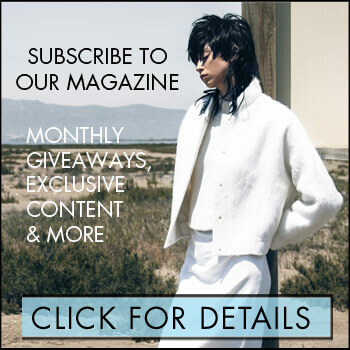 It bills itself as a lifestyle change and incorporates periods of fasting, healthy eating and exercise to improve health, wellness and your life. 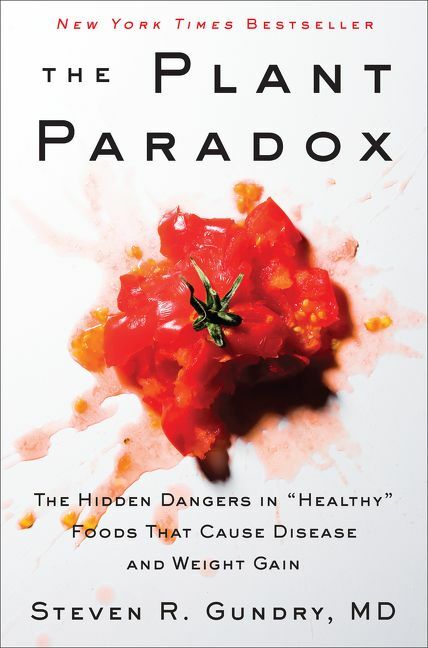 The Plant Paradox: The Hidden Dangers in “Healthy” Foods That Cause Disease and Weight Gain Hardcover by Dr. Steven R. Gundry, MD: Released in April 2017, this book continues to be a hit with the public, but does have its detractors. According to the publisher, in The Plant Paradox, renowned cardiologist Dr. Steven Gundry reveals that gluten is just one variety of a common, and highly toxic, plant-based protein called lectin. Lectins are found not only in grains like wheat but also in the “gluten-free” foods most of us commonly regard as healthy, including many fruits, vegetables, nuts, beans, and conventional dairy products. These proteins, which are found in the seeds, grains, skins, rinds, and leaves of plants, are designed by nature to protect them from predators (including humans). Once ingested, they incite a kind of chemical warfare in our bodies, causing inflammatory reactions that can lead to weight gain and serious health conditions. 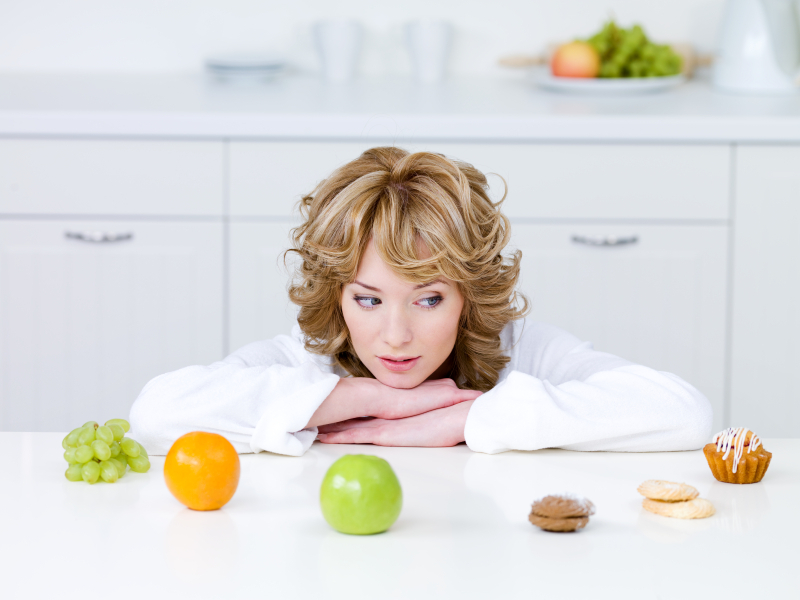 The Plant Paradox contains a full list of lectin-containing foods and simple substitutes for each, a step-by-step detox and eating plan along with recipes.